Green Frog Sleep Center offers latex mattresses, unique bedroom furniture as well as other bedroom accessories at their showroom based in Savannah, Georgia. Since 1969, they have been serving the Savannah area with a wide product line. 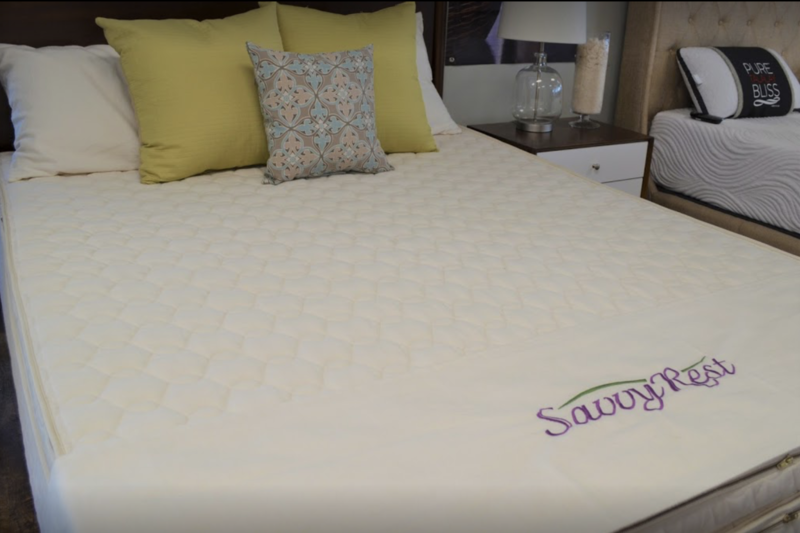 Their product line offers latex mattresses with Vita Talalay inside, latex pillows, bed frames, mattress protectors, and futons. 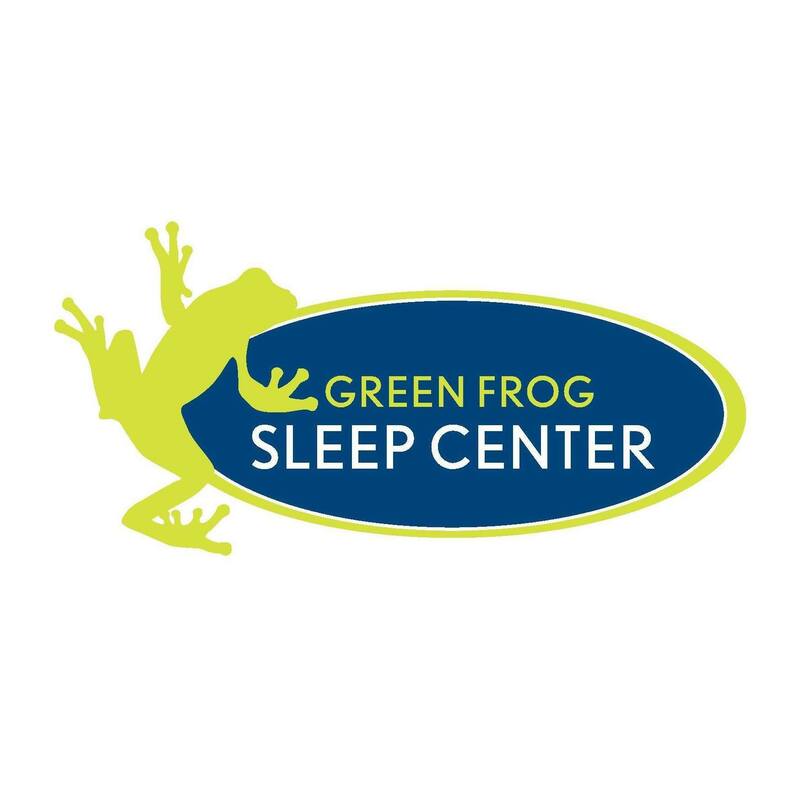 For over 45 years, the Green Frog Sleep Center has been a locally owned and operated family business in Savannah. 9 years in a row, Green Frog Sleep Center has been named as the "The Best Place to Buy a Mattress" by the Savannah Magazine and in 2007, the Green Frog Sleep Center was awarded the "Savannah Small Business Philanthropic" award. 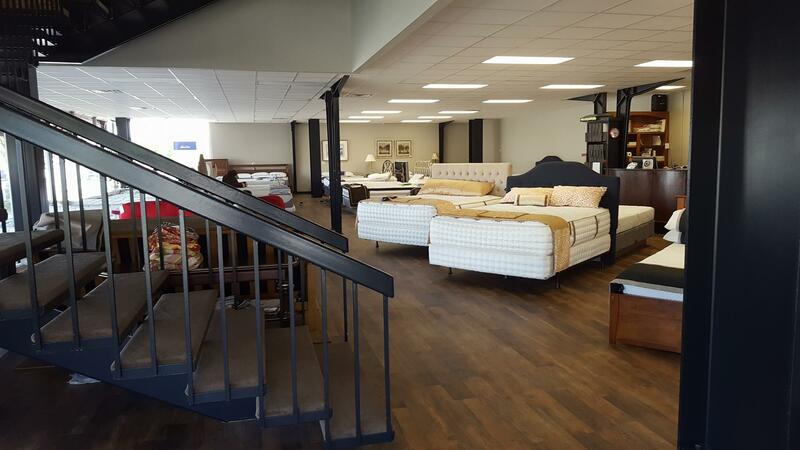 Their mission is to exceed customer expectations from the moment you enter the showroom to the delivery of your new mattress or bed frame to your home. 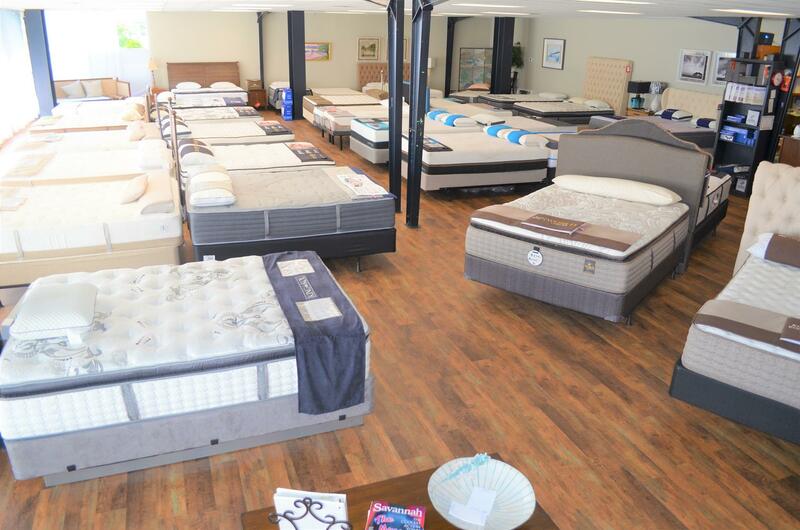 The Green Frog Sleep Center offers the largest selection of mattresses and unique furniture in the Savannah area. They offer latex mattresses with Vita Talalay inside, which are available in various comfort levels, including very firm to very plush. In addition, their latex mattresses with Vita Talalay inside can be customized with personalized combinations of very soft or very firm latex. Furthermore, the Green Frog Sleep Center offers other bedroom accessories such as pillows, bed frames, and mattress protectors. 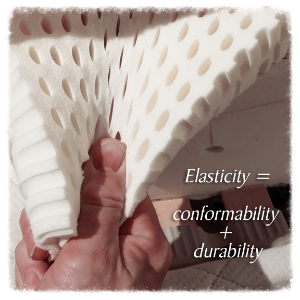 Their latex pillows are produced with Vita Talalay inside and are also available in various sizes and shapes. All of their bedding products are available with great prices, to suit every budget. Visit their showroom in Savannah, Georgia, where you can personally feel and try out their selection of latex mattresses and unique bedroom furniture. Their showroom is conveniently open 7 days throughout the week. You can also schedule a personal showing through the phone at your earliest convenience.